As all of us are waiting for the upcoming Dead Island 2 to be released, we recently heard that a remastered edition of Dead Island might be re-released to current-generation gaming consoles (PlayStation 4, Xbox One and PC). Such news was spread because of the listing that appeared on a retailer website. More information was found in South African site Loot.co.za where they showed a product page for the zombie action game. 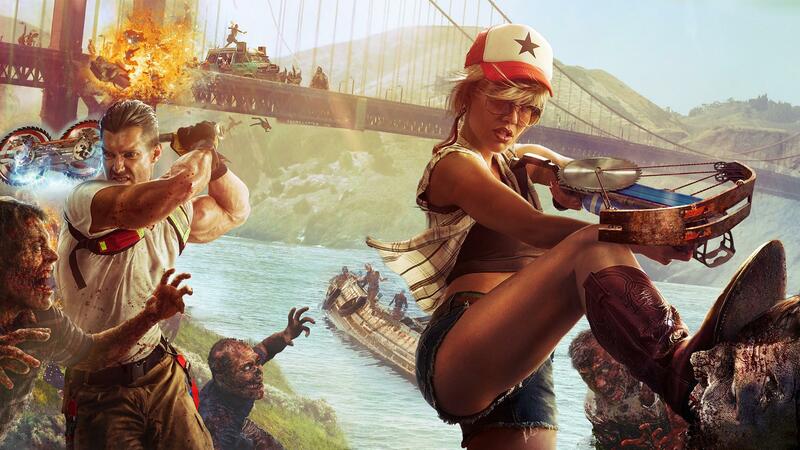 The game was named Dead Island Definitive Edition with information provided about suitable gaming consoles: PS4, Xbox One and PC. Dead Island 2 publisher Deep Silver, however, refused to give any comments on the given topic. Even if the listing of the game is right, it is still unknown what updates might been made to the original Dead Island since its 2011 release. Also, it is unclear what the newer version of the game could include. Dead Island 2 is also the first version of the zombie series that will not be developed by their original developer Techland. However, Techland is now working on another zombie-themed game Dying Light. Dead Island gained mixed opinions after it was released. Some reviews adored the game open world setting and nice melee battle while others criticized Dead Island for having low visual quality and making their characters not strong enough.